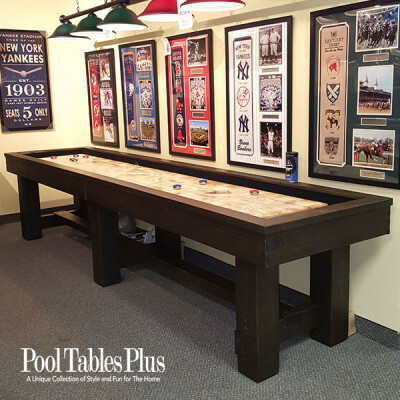 The Back Diamond Shuffleboard Table will charm any game room with its combination of classic traditional style, sturdy quality construction and affordable pricing. 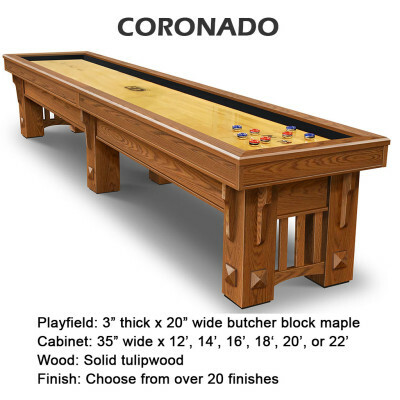 It is an excellent home entertainment solution for family and friends to come together to play a timeless game; an American staple of quality recreational fun. 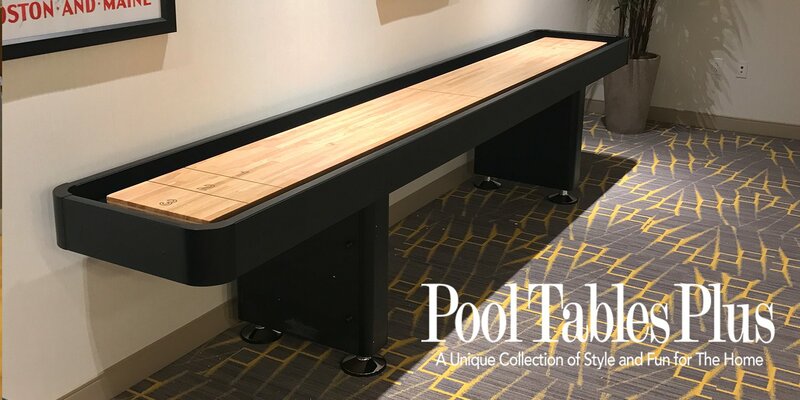 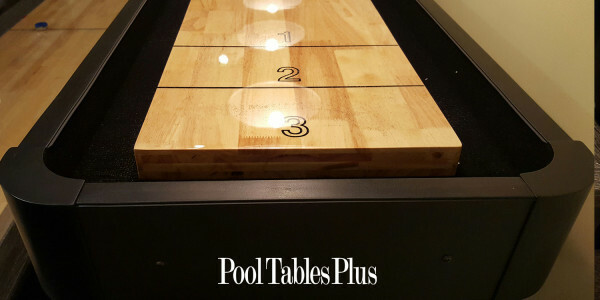 This shuffleboard table features a built-in climate adjustment system located underneath the cradle, to protect the play surface from warping due to changes in temperature and moisture by allowing you to adjust it accordingly, and carpeted walls and gutters for added protection and noise-reduction. 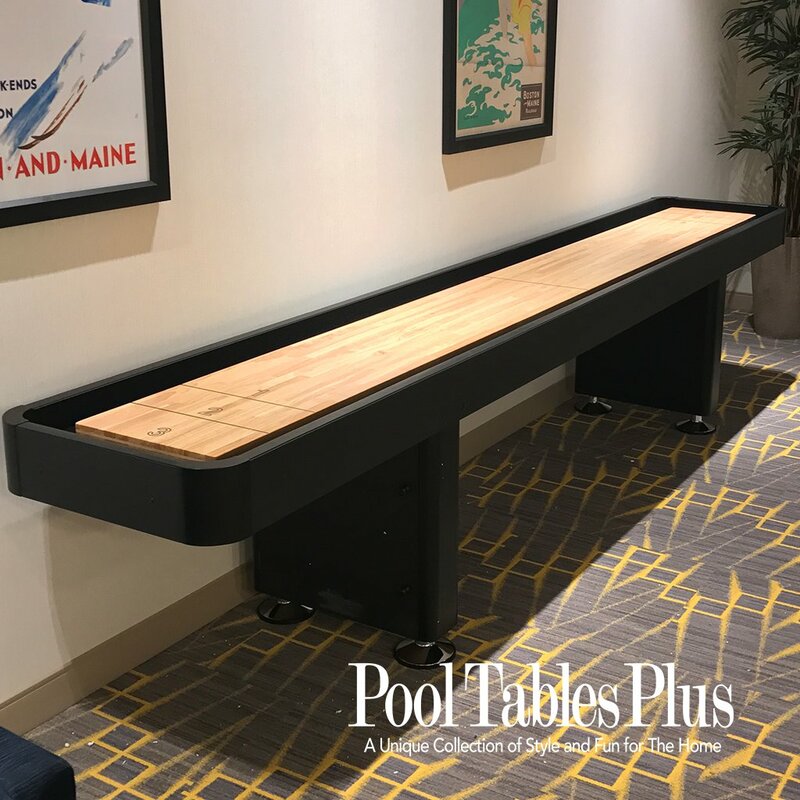 Store your shuffleboard accessories in the built-in, three-shelved storage cabinet concealed in one of the table’s legs when you’re ready to call it a night.